Over the past few months I have been making a few changes to our family lifestyle, nothing major just small changes here and there. 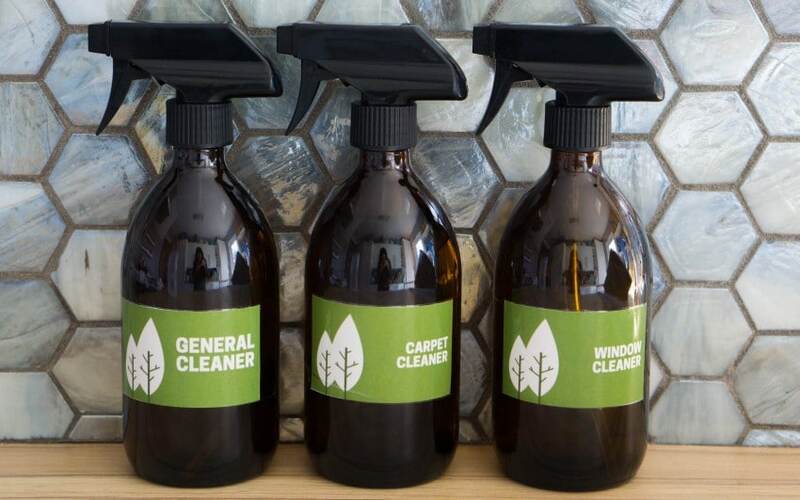 These small changes are to help the environment, reducing chemicals in our life and reducing the waste we produce. At first I was a little over whelmed at the thought of making these changes, I didn’t know where to start and what changes we could make. Would they make any difference? What was the point if it’s only small changes? But I decided that if we all thought like that things would never change and just the small changes do help. I can tell you by making these small changes it really has made me think more and it wasn’t so scary! It’s made me want to make even more changes over time. 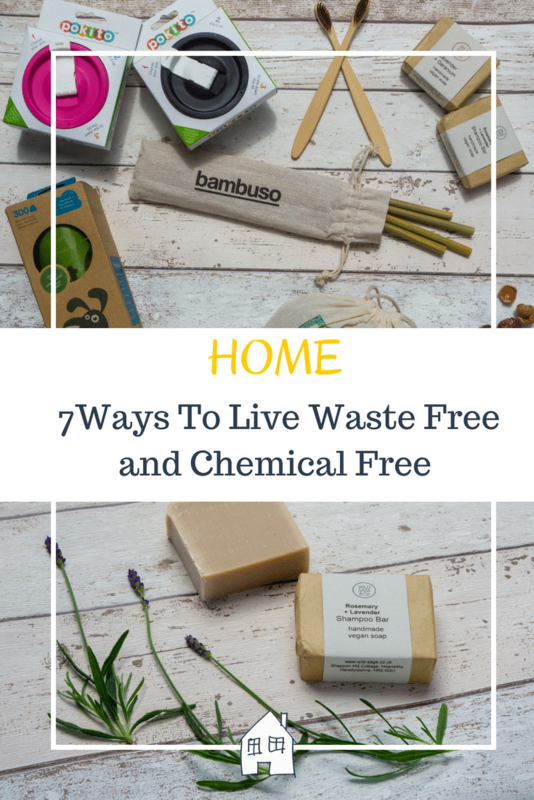 So as it’s World Environmental Day today I thought I would share some small ways we have started reduced chemicals and waste in our family life. Maybe you could easily add these into your family lifestyle too. Products marked with a * have been items I have been sent for consideration for this post. However all words and opinions are honest and of my own. I would only recommend these products if I liked them myself. 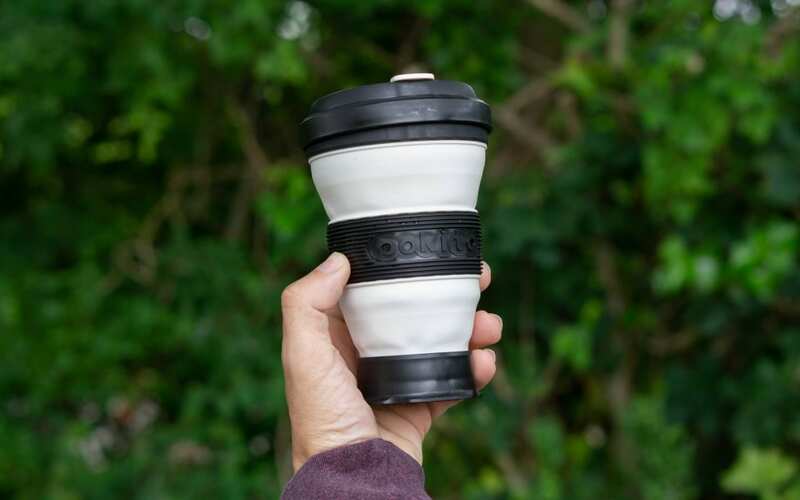 These smart little reusable cups are fantastic for being able to take out with you on your coffee runs. Not only does it save waste, I have now seen coffee shops offering cheaper coffees if you bring your own cup. When I saw this I thought to myself why would I want to carry around a full size mug with me! 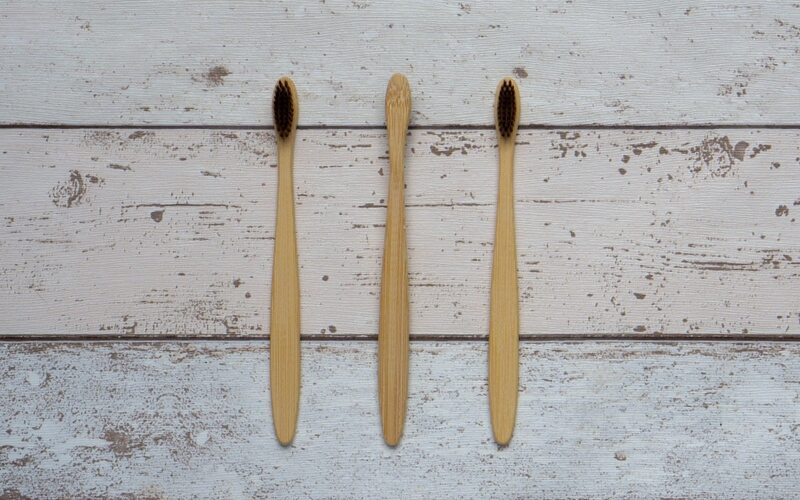 We have started to use bamboo wooden toothbrushes, this is to reduce the plastic we are throwing away. By using these toothbrushes we are using a product that grows super fast and lots of it! The soft bristles are charcoal infused to help with teeth staining from drinks and food. I always expected natural products like this would cost more but at £10.99 for 12 it’s cheaper! I had seen these around before and liked the idea of being able to use a much more natural product on my hair and the childrens hair than we have been using. Everything always seemed to be very chemical product based and left our hair greasy all the time. So I was really keen to try out the Wild Sage and Co products. Wild Sage and Co sound such a lovely business. They are a small family-run business where your find Julie’s workshop is in an old converted barn, surrounded by her traditional cottage garden. Started in 2013 they have created a fantastic range of products to choose from. 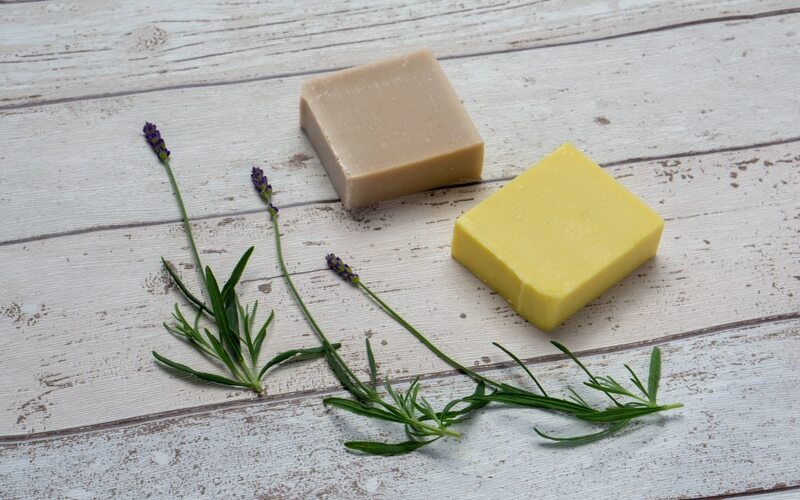 I decided to give the Lavender and Geranium soap a go for our bodies and the Rosemary and Lavender shampoo bar. Both smelt amazing when they arrived and I couldn’t wait to start using them. As I hadn’t used the shampoo ones before I wasn’t quite sure how they would bubble up. Some shampoos that say they don’t have much chemicals in are always rubbish at producing much bubbles. So I was really surprised when these produced lots of lovely bubbles and cleaned my hair very well. I think I will be sticking with these! 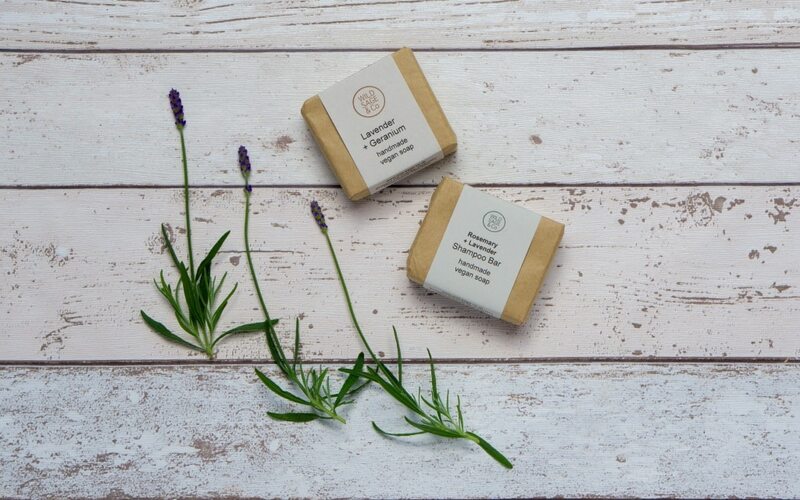 Priced at £5 for the shampoo bar and £4 for the soap, I think it is very well priced when you think of the chemical filled shampoo prices we normally use. 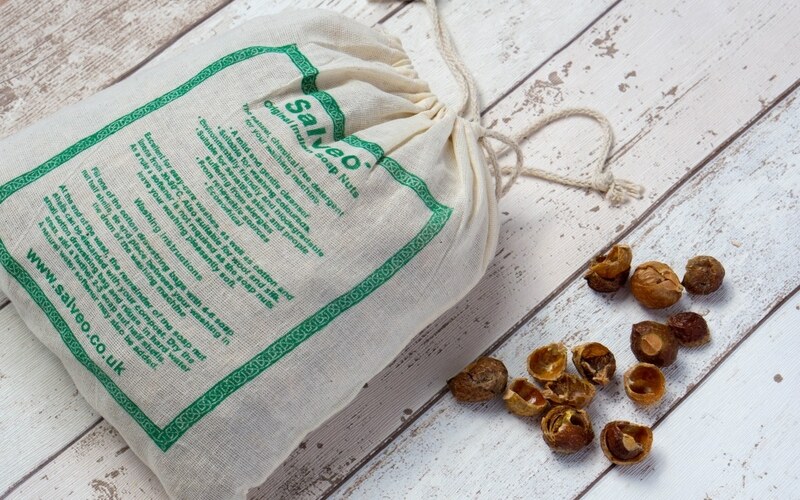 Check out Wild Sage and Co to see all the other products and they may also have a stockiest near you. This was one of the first things we did to reduce the waste. Even the twins who are 9 have been taught that plastic straws are bad for the environment and animals. They even asked Costa if they had any reusable straws in when they had a drink with my parents in there! The answer was no by the way!! 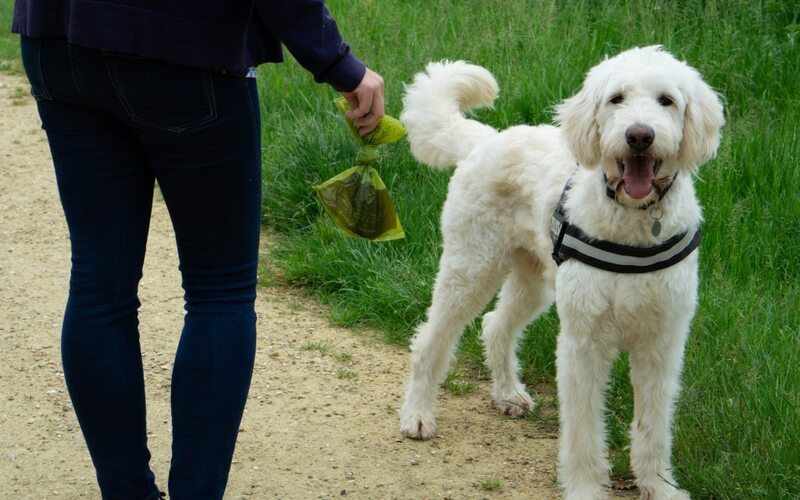 Having a big dog is going to produce a lot of waste! So it isn’t just us that needs to cut down on our waste we use!!! 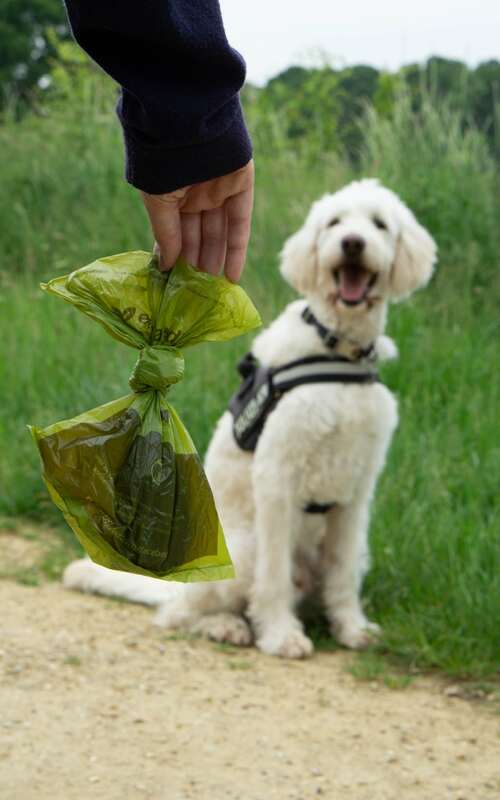 I want to start using the bio-degradable poo bags and found a great range from Earth Rated which come in a range of sizes for different dogs. We went for the large ones! At least these ones will break down better. These are good for allergy suffers as they are good for skin and chemical free. 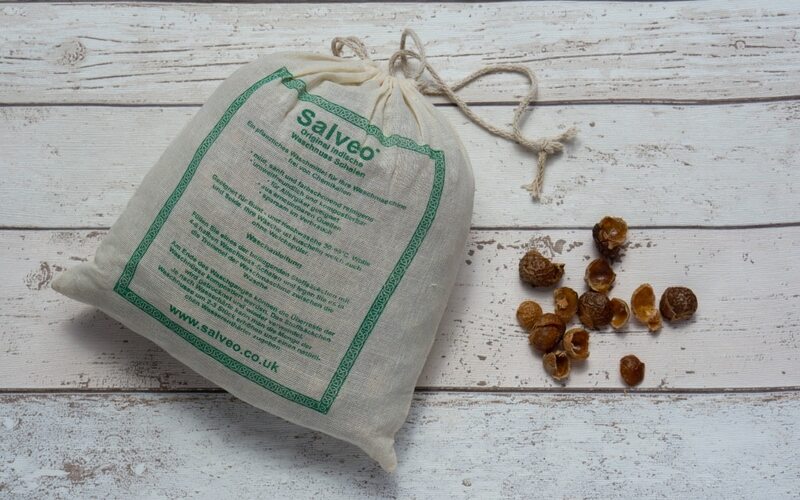 You can use the soap nuts more than once, I have easily used the same halves for 4 washes and once your finished you place the used ones in the compost bins. You also don’t need to use fabric conditioner, the fabrics have been lovely and soft. Again I thought it would be more expensive, but the washing guidelines are dependent on what temperature and hard water etc but you can expect around 240 washes when washing at 30-40°. So priced at £8.99 that works out really good compared to what I usually have spent. So what do you think of these changes? Do you think you could make a few of these easy changes? They lather up loads, I was very impressed with the. Toothbrushes are a bargain!! Its’ definitely an idea to make some changes in your life to keep plastics down! Ive heard so much about these toothbrushes! I’m pretty impressed with these toothbrushes! Think I might go for colourful bristles next time! Oh I love this! I have got a bamboo toothbrush but that’s about as far as I have got so far! The reusable cups are so cool. I love the design a lot. Yes it’s a great design isn’t it, it’s so adaptable. I’ve bookmarked your post for reference as I’ve been trying to think of ways to reduce our plastic consumption at home. I want to invest in bamboo straws and the toothbrushes and I love the sound of the shampoo bar! Thank you, there are some lovely things out there once you start looking around. 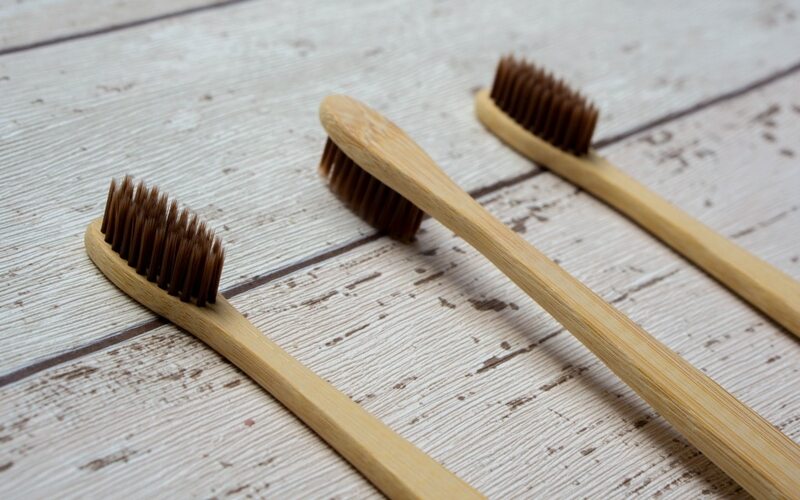 I’ve been trying a bamboo toothbrush and I think I’m going to move over to them permanently – not expensive either. No their not are they, I was really surprised! I love this! So many great products. I have just started using a shampoo bar and I am so impressed with it but I will need a new body soap soon so I will check out the one you chose. Thanks, there great aren’t they. Converted me! 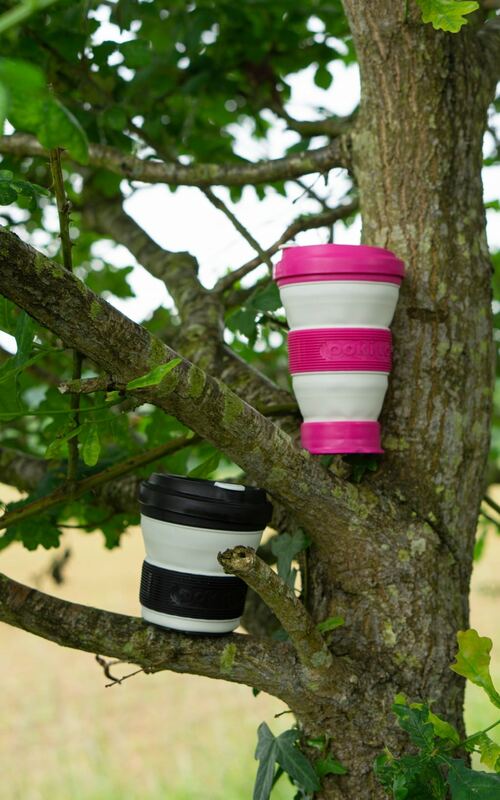 We are big on reusable cups but I didn’t know you can get biodegradable poo bags which is a great idea! 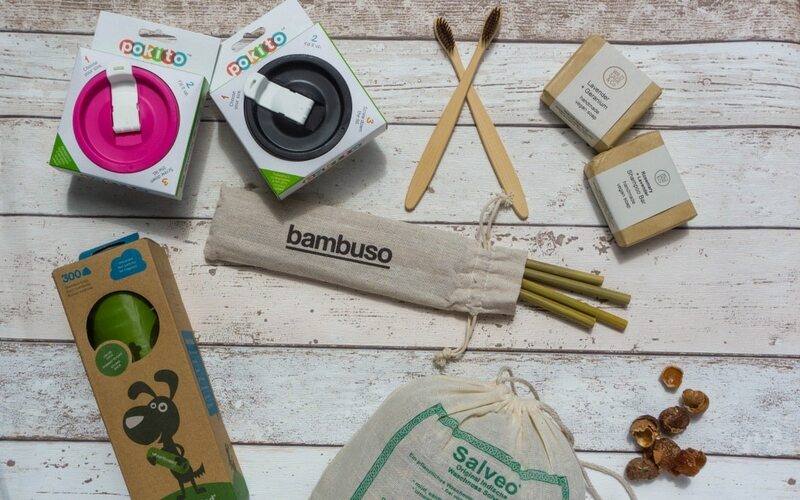 Love those bamboo toothbrushes too given that there is an insane number of toothbrushes that end up in landfill each year! It’s just those small changes that people can do easily isn’t it, over time were all be going out with our reusable cups and drinking from bamboo straws!! Now I have got use to the feeling in my mouth they are much nicer than the plastic ones! I used to be so good at this but then my kids came along…. but recently I’ve kick started it all again. 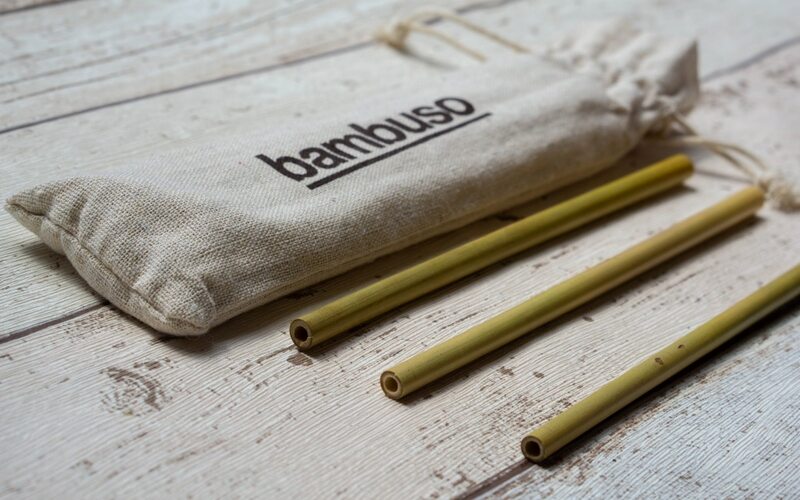 I’ve seen a few alternatives for straws here both the bamboo ones and metal ones. It’s something I seriously have to get as supermarkets here are ceasing straw production later this year. Really interested in trying those nuts in the washing machine! I think it’s a great idea for the shops to stop selling certain things, it forces us to make those changes doesn’t it. Good post this. I am getting much more into using reusable cups at places like Costa / Pret where they offer you a drink discount if you use yours! Yes I am looking forward to saving a bit of money but still enjoying my coffee!